The time has come to change things up a little bit. 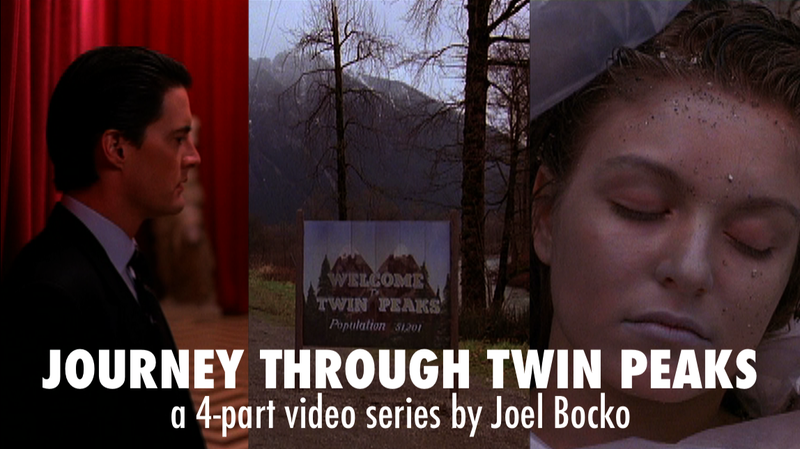 From now on, I will be offering "Twin Peaks Reflections" earlier in each episode, just after the opening updates, with the "Film in Focus" closer to the middle of the episode. 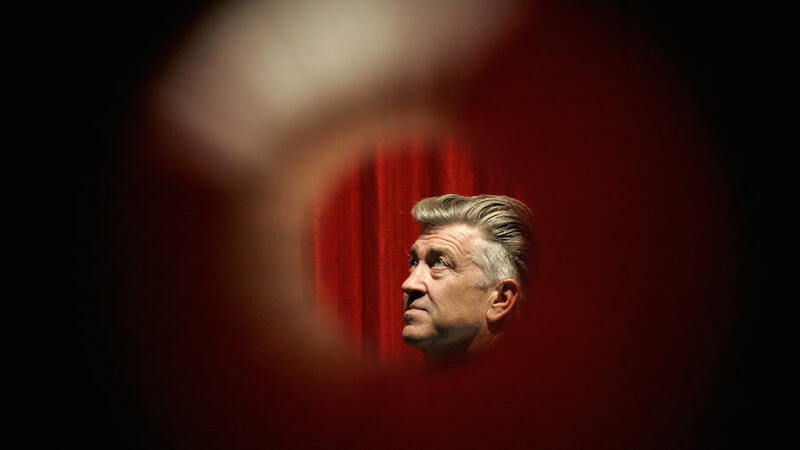 This is to highlight the Twin Peaks season three rewatch, which will begin in earnest on May 21, the one-year anniversary of The Return's two-hour premiere. In the weeks before that, I'll be covering the earlier seasons in broad strokes along with the film and some other Twin Peaks phenomena from the past twenty-five years, including fan culture and speculation we all had about the third season before it aired (that should be fun to revisit). That "prologue" begins in this episode with a commemoration of the pilot just in time for the twenty-eight birthday. This episode differs from the rest of the series in both its nature as a "TV movie" and as a "premiere episode"; I dig into both, among other aspects, in this section. 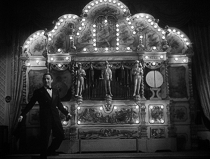 However, even as I highlight Twin Peaks my film coverage will not be getting lost in the shuffle. 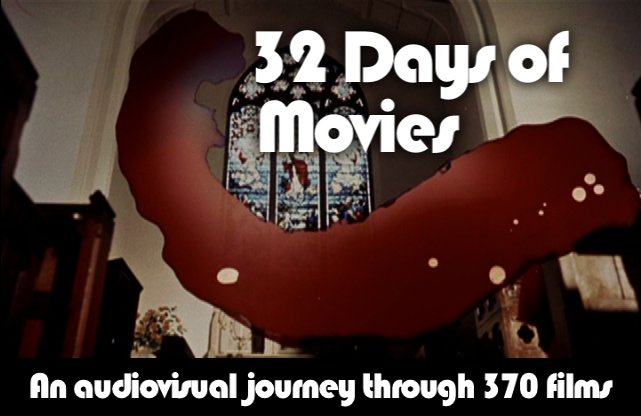 I still plan to devote about as much time each episode toward examining a particular movie, and with all the patron recommendations I received in March (before closing down that reward) I have plenty on deck through late June. This week's pick is probably one of the most well-known of the upcoming titles. I first saw Eyes Wide Shut in 2006, at the tail end of a two-day Stanley Kubrick marathon in which I watched all of the director's works chronologically. It has perplexed, bemused, and compelled me ever since - as it has many others, including this week's guest, Andrew Cook. We cover the film's place in Tom Cruise's screen iconography, its conspiracy-theorist milieu, its kinship with Barry Lyndon (as well as David Lynch and Nathaniel Hawthorne), and much more. Ironically, for a film about a secret society, I decided this was an episode I'd like to open up to a wider audience. The stars aligned this week with a number of topics that made for an ideal public episode. I've been considering this option for a while - sharing an example of my podcast work with all of my followers, not just patrons (although hopefully if you're interested, some of you will become patrons too). 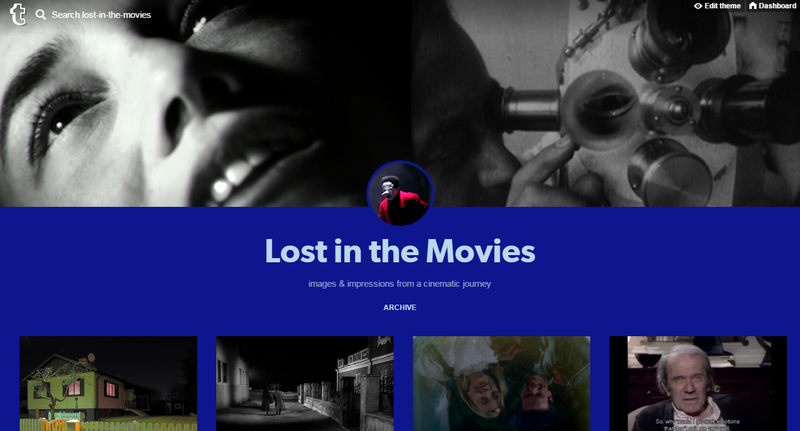 Between the kickoff of my rewatch (or at least said prologue), the coverage of one of Stanley Kubrick's most fascinating works, the invitation of my second guest to participate in a discussion, and a bunch of other noteworthy subjects as well (including a timely focus on the legacy of Frankenstein and a deeper dive into my own short film from several years ago), Episode 15 proved to be the one. Unfortunately (or, rather, inconveniently but fortunately for me) I was in Florida for much of the time I would have been working on the episode, so it went up a little later than expected. I got the actual podcast up by its end-of-the-week deadline but descriptions, links, and a longer introduction had to wait until Sunday and an illustrated YouTube cross-post had to wait until Monday (it will be embedded above, just after the link when it's up). 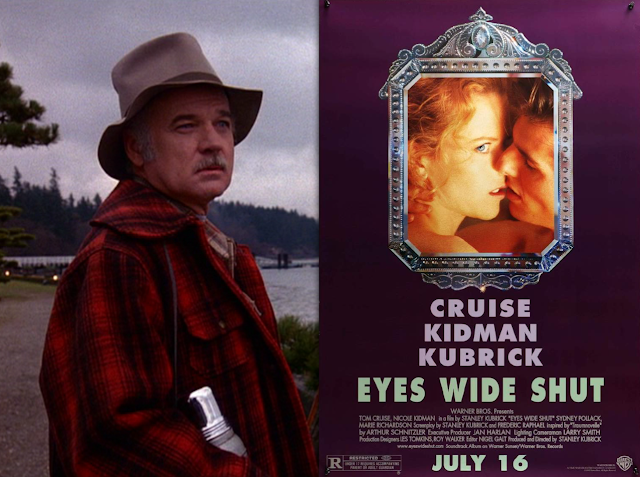 I've decided to get a bit more ambitious with the still pictures I'm editing together to accompany the audio - although for some sections I'll stick to just one image the entire time (a poster for Eyes Wide Shut, a still for Twin Peaks), for sections where I'm discussing my own work I'm keeping up a lively visual pace. However you choose to listen, and whatever you're interested in or able to do going forward, I hope you enjoy the episode. Tomorrow I will be updating this post with a longer introduction, a full description, and a YouTube link to an episode cross-post. For now, however, the podcast episode itself is available - publicly! - so I wanted to share it before the week was out. 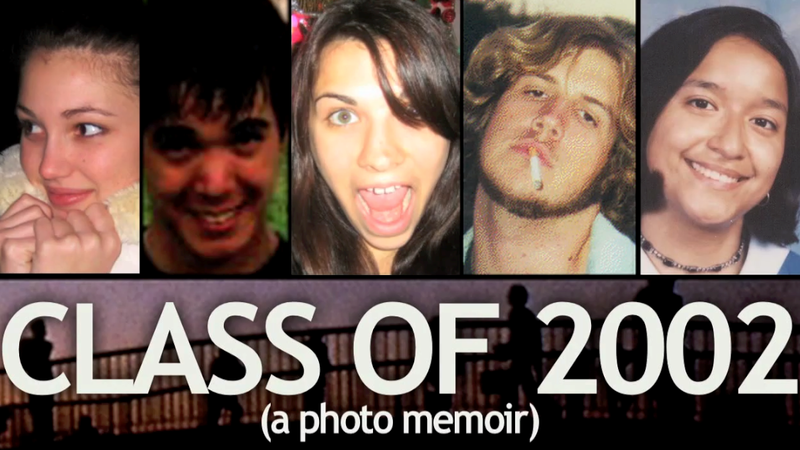 This one's for everyone, not just patrons, so follow the link to hear it all. I hope you enjoy. Thanks to Stephen for choosing my Film in Focus this week, and Andrew for coming on as a guest to discuss it.